Vedic Collection! The name says it all. Their products are handmade and are paraben, sulphate and chemical free and are not tested on animals. They use, only recyclable glass bottles for storing their products to maintain purity, as they are aware that plastic containers react with the essential ingredients used in aromatherapy and loses its potency. 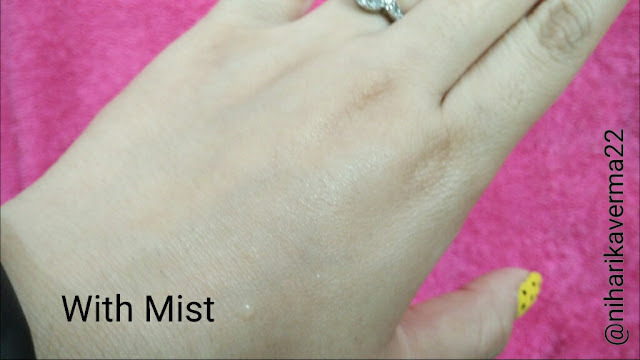 Today I'll be reviewing Tatha Face mist MONSOON by Vedic collection. Tatha is a brand by Vedic-collection. Their Face Mist are the result of mixing water with essential oils & are a rejuvenating addition to any beauty routine. They can be spritzed on the skin to revive dull and tired complexion. Close your eyes and hold the bottle 10 cm away from your face. Spray onto the face once or twice and allow it to dry. 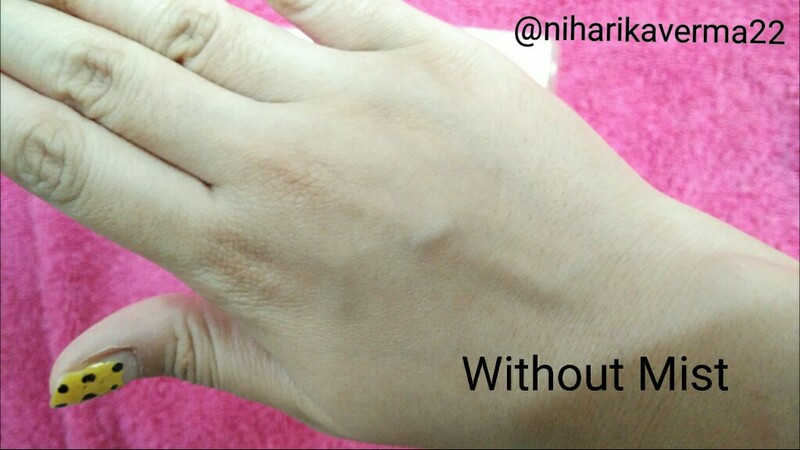 As you can see in the picture, essential oil and water part is clearly visible. This means after 10-15 minutes of using mist the water will evaporate and essential oils will remain on your skin and gives you a radiant glow. I can't describe in words how wonderful it smells. I felt like I am at the spa center and taking aromatherapy. You will love it! To cover whole of your face, you need to spray at-least 4-5 times. I sprayed it on my face, massaged a little bit & left it for 15 minutes. I love the glow I got after using this. I'll term that glow as "Cute Baby Glow" because the kind of natural shine a Baby skin has, it gives you same like that. 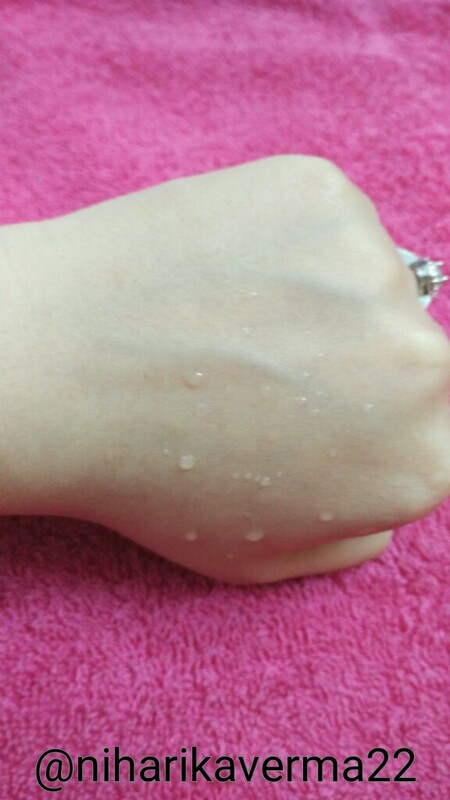 You will not feel any oily sensation or stickiness. It can be used in various ways.